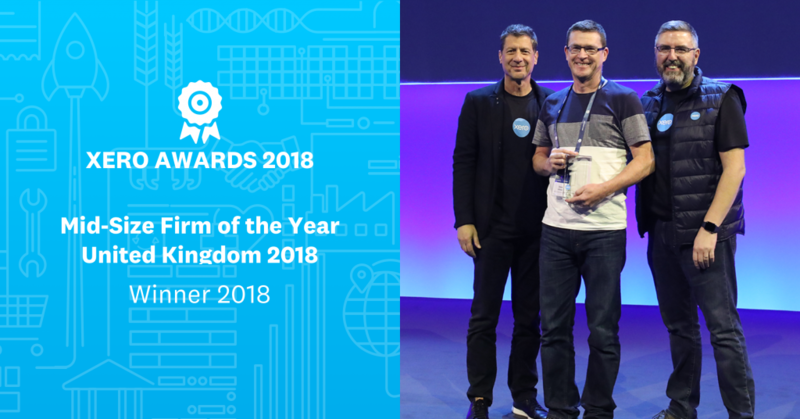 Being the winners of the Mid-Sized Firm of the Year at the Xero Awards 2018, and Xero Platinum Partners, we truly understand how Xero helps your business thrive. All team members at Blu Sky are Xero certified (even non-operational staff! ), and between us we have 42 Xero certifications. To become certified, advisors complete learning modules on Xero’s key features and pass a practical exam, keeping updated throughout the year on any new releases. Gary Turner, Co-founder and Managing Director at Xero UK, at a recent visit to our office after our success at the Xero Awards in 2018. Gary chatted to the team after a tour of our new office. Xero is integrated through our entire service offering. Find out more below. Cloud set up, Xero migrations, daily reconciliations… Harness the power of Xero from the basics. Blu Sky can tell the story of your business journey through numbers, using Xero for visual representation. Financial or business strategic support. Unleash Xero to help drive innovation and change. Xero is the accounting hub around which everything else evolves. With so many dates and filings to keep track of, keeping tabs isn’t much fun. You want to be out there running your business after all. So, let Blu Sky take the worry from you. We’ve been with Xero since 2014, and we have the knowledge on how we can embed Xero into your working practices. Xero is a platform, not just a product.